Includes headphones and audio cable only. No additional cables, cases, manuals, or original packaging included. 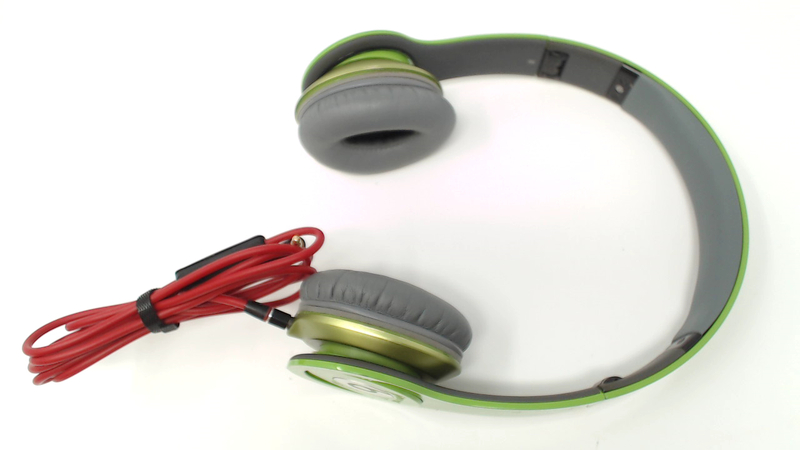 Fully functional with light wear on the plastic and rubber inner headband. Ear pads have some fading/discoloration but no rips or tears. WIRED. Clearer sound. Deeper bass. 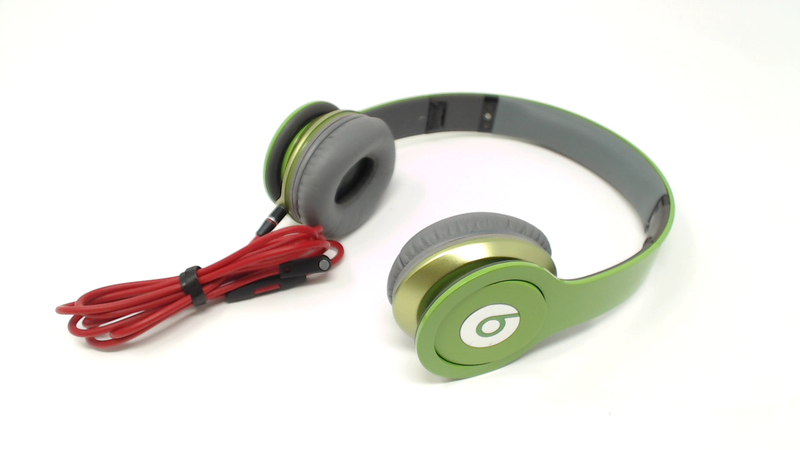 Beats Solo HD headphones are the only Beats by Dr. Dre that come with not one, but two speakers inside each can. That means you get crystal clear highs and deep, rumbling lows in high definition. Every pair is now constructed of super-durable, flexible material, reinforced with a metal strip to make sure it never comes apart.